Ben Forta is Adobe Systems’ Senior Director of Education Initiatives and has more than three decades of experience in the computer industry in product development, support, training, and product marketing. 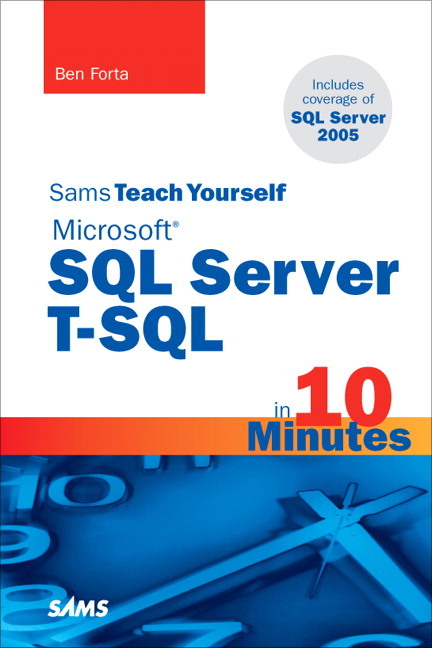 He is the author of the best-selling Sams Teach Yourself SQL in 10 Minutes, spinoff titles (like this one), the ColdFusion Web Application Construction Kit series, Sams Teach Yourself Regular Expressions in 10 Minutes, as well as books on Flash, Java, Windows, and other subjects. 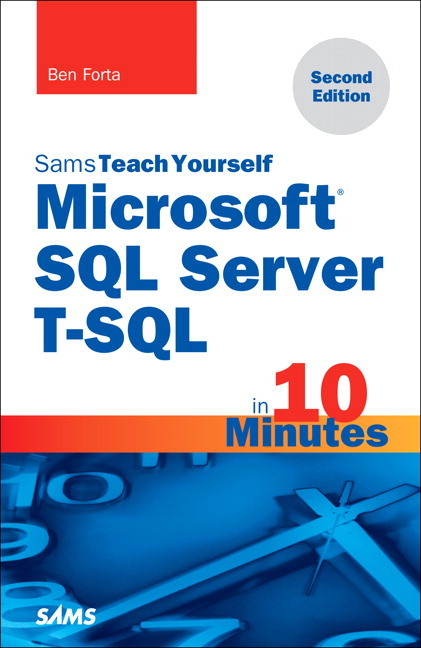 He has extensive experience in database design and development, has implemented databases for several highly successful commercial software programs and websites, and is a frequent lecturer and columnist on Internet and database technologies.